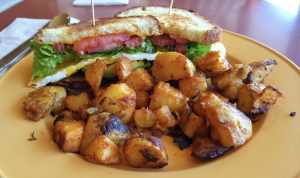 Grab A Bite At These Top 6 Diners in America - Best Diners in the U.S.
Diners are an essential part of the American culinary culture. Eating at a diner in the U.S. is something everyone should experience at least once in their life. It’s truly a quintessential American experience, from the retro breakfast counters, thick milkshakes, cosy booths, and delicious comfort food. Pop by one of these classic diners in America and you’ll understand why diners have cemented themselves as part of the American identity for over a century. The Blue Benn is an old-fashioned railcar diner complete with a breakfast counter, cosy booths, and jukeboxes. Open since 1941, this diner has loyal regulars as well as visitors from all over the country. 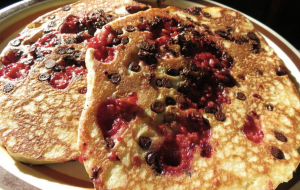 Customer favourites include their famous chocolate raspberry pancakes and their pumpkin pecan pie, both served with authentic Vermont maple syrup. They also serve delicious doughnuts if you fancy some dessert! The food at Tops Diner in New Jersey is top-notch; TimeOut ranks this as the best diner in America. 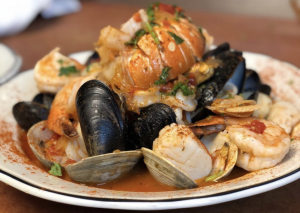 Serving classic diner favourites like home fries and pancakes, this diner also stands out from the crowd because of its unaccustomed seafood dishes. If you enjoy a twist on the traditional diner food, this is the place we recommend. The iconic Brent’s Drugs once started out as a pharmacy and soda fountain in the neighbourhood of Fondren, hence its name. It has since been refurbished, but the trademark soda fountain and barstools still remain. The vibrant teal and white colour scheme gives the diner a classic yet trendy vibe. 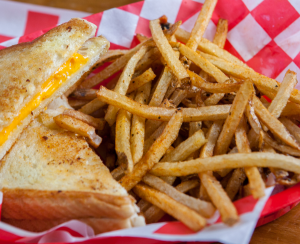 One of their specialities is the patty melt, it’s so good your taste buds will be craving for more. Top off your meal with a delicious shake for the full diner experience! Jimmy’s Eastside Diner declares themselves as “Your Friendly Neighbourhood Eatery”. 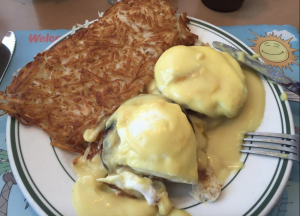 Serving all-day breakfast, luncheonette staples, and finger food, it’s an all-American diner. Their corned beef hash and extra crispy hash browns are among their popular dishes, so be sure to give them a try! But the best part about this diner has to be their affordable prices. Good and cheap food? Sign me up! If you’re in the City of Angels, swing by this trendy diner to satisfy your breakfast and brunch cravings. Swingers diner serves classic diner food, as well as vegetarian and vegan options! On top of that, their dessert is amazing too! Notable mentions include their cupcakes and scrumptious peach cobbler. The food is always consistently good at Swingers, so you’ll never be disappointed. New York is known for their towering skyscrapers, iconic landmarks, and fantastic food. Here’s a culinary treasure you don’t want to miss – Joe Jr. Restaurant. It’s a cosy old-school diner serving hot, fresh, and quick diner food. 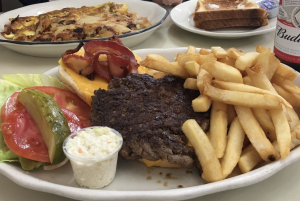 Their burgers are a must-try, complete with melted cheese and crispy bacon – it’s the perfect comfort food you’d expect from a typical American diner.